This installation page is grouped under “Software” Though it covers the upgrade process of the firmware too. Restart your system to give yourself access to the usbpicprog hardware as a general user in the plugdev group. Download and install the Windows installer (32 or 64 bit according to your system), containing the usbpicprog driver, libusb and the usbpicprog installer. 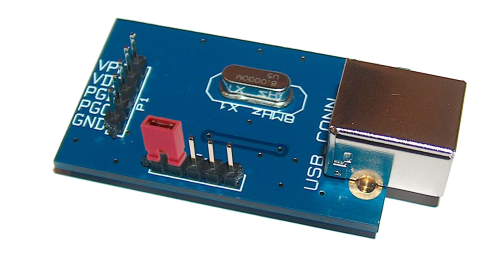 Launch the usbpicprog application, download the latest usbpicprog firmware and open the .hex file for the firmware upgrade, now choose Actions –> Program to write the firmware into the usbpicprog hardware.